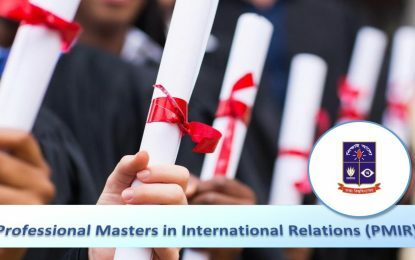 The Department introduced a short certificate course titled Certificate in International Relations (CIR) in 2003, which created enormous interests among the participants. Subsequently, in response to the demand of the participants in the CIRthe Department took initiative to upgrade the existing certificate course into a postgraduate diploma programme. 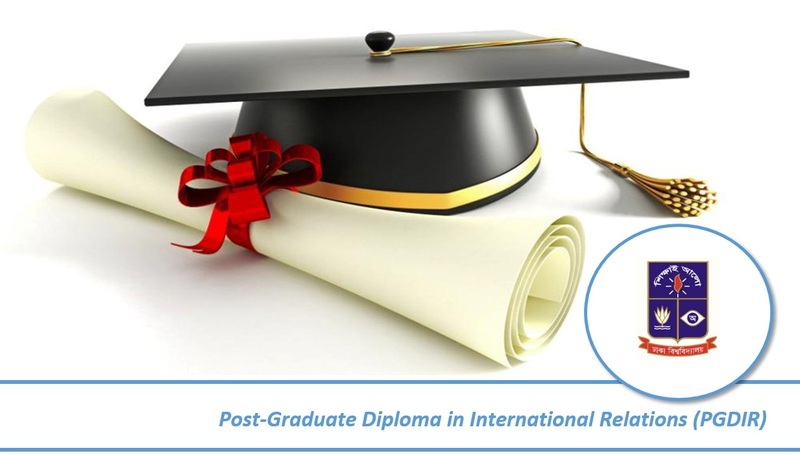 Finally, the Post-Graduate Diploma in International Relations (PGDIR) was launched in 2008. This programme provides a concise but broad-ranging introduction to the discipline of International Relations, focusing on the close relationship between the evolution of theory and the events of the twentieth century from the World Wars and the Cold War to the Gulf War, the conflicts in Palestine and Afghanistan and the revolution in Information Technology. Thus, the overall objective of the PGDIR is to enhance the understanding of international relations at both theoretical and practical levels. The demand for a diploma course in the field of international relations is growing and the existing opportunity is inadequate. 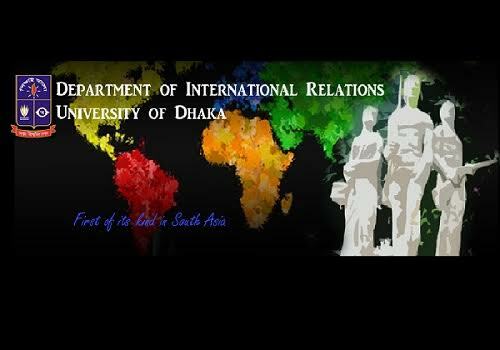 To fill up the lacunae, the Diploma Programme anchored in the scholarly milieu of the Department of International Relations,University of Dhaka has been introduced. The PGDIR is designed to build academic competence and professional skills for practitioners, academic researchers in government, non-government, and higher learning and research institutions. Junior and mid-level public servants, members of the armed forces, executives working for consultancy firms, donor agencies and such other private organisations will also find the degree relevant, especially since increasing complexity of issues of present day international politics requires a broad knowledge of the subject along with specific analytical and management competencies. In addition, individuals planning to sit for competitive examinations will also benefit from this programme. Admission session for PGDIR ? Thank you for your query. The next admission session for PGDIR is April/May 2016. Can you please provide us the pre-requisite qualifications or eligibility for this programe ? Thanking you and look forward to your comments.